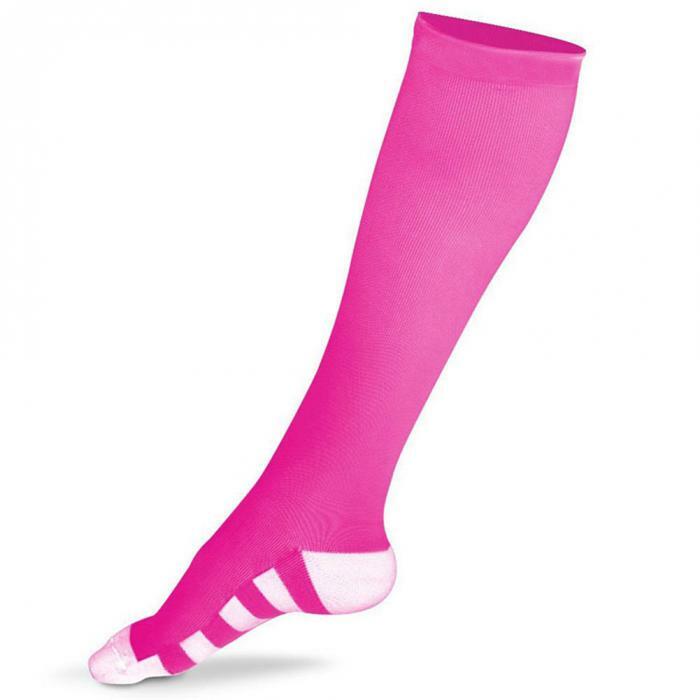 Best compression socks for running designed for men and women. Athletic Sport compression socks for running marathons, hiking, climbing and around the house. 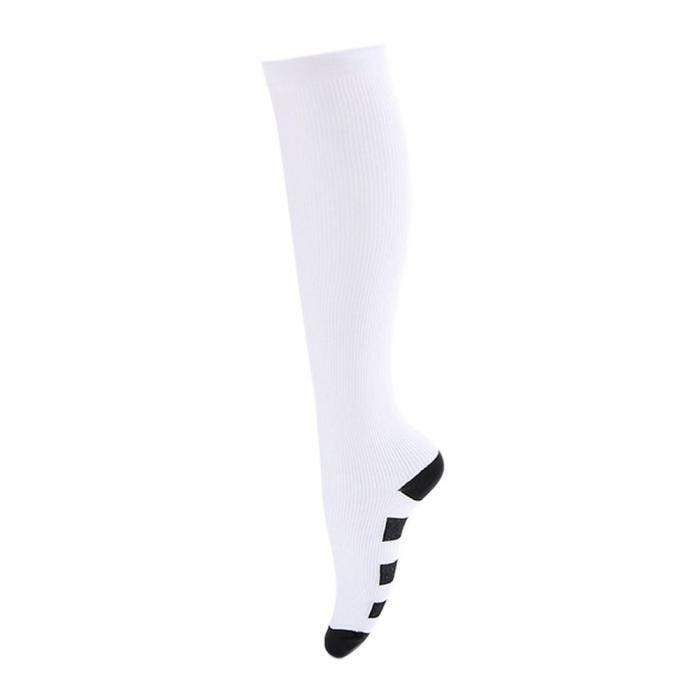 Leg Support, Stretchable, and Knee High Socks. 1. 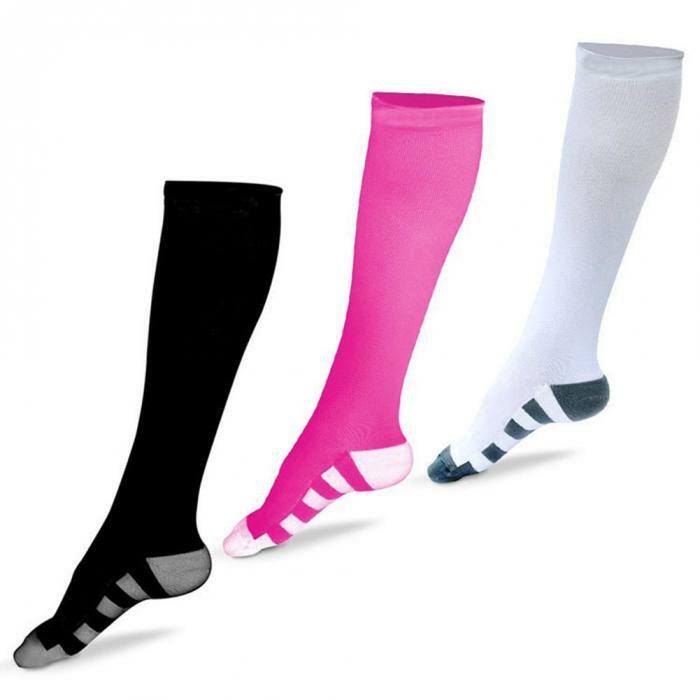 Made of high-quality lycra polyester fiber, breathable and durable compression fabric. Soft and comfortable. 2. 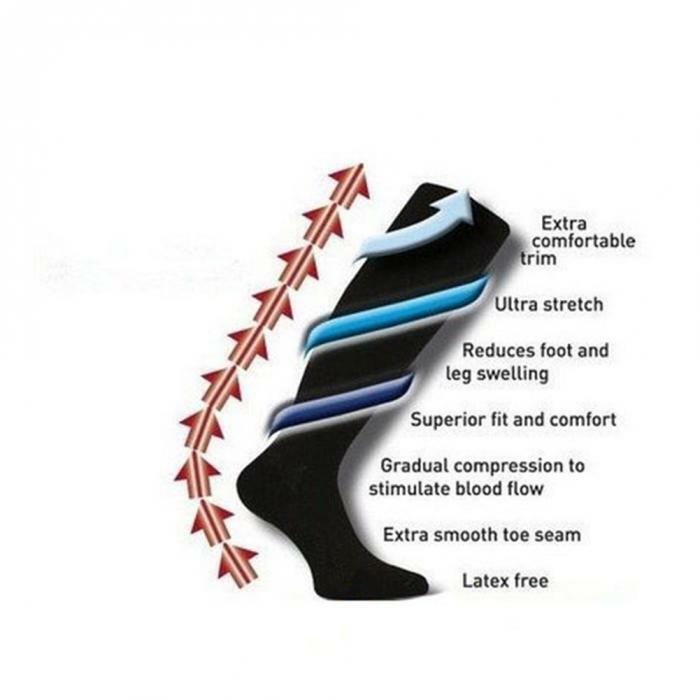 Effectively reduce and disperse the impact force, protect the calf. 3. 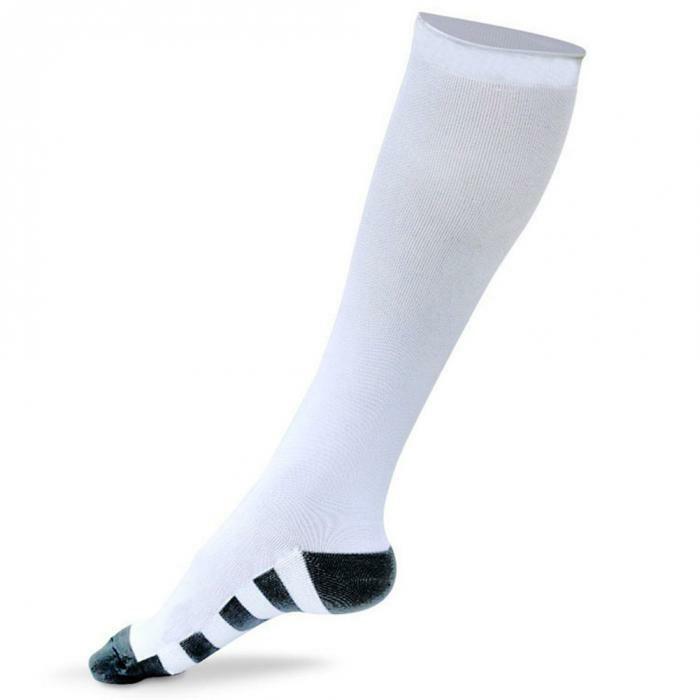 Suitable for cycling, training, basketball, football, running, etc. 4. High elastic, super-breathable. calf protection.